We’ve had so much fun the past few weeks prepping for Thanksgiving – we can’t wait to share it all! 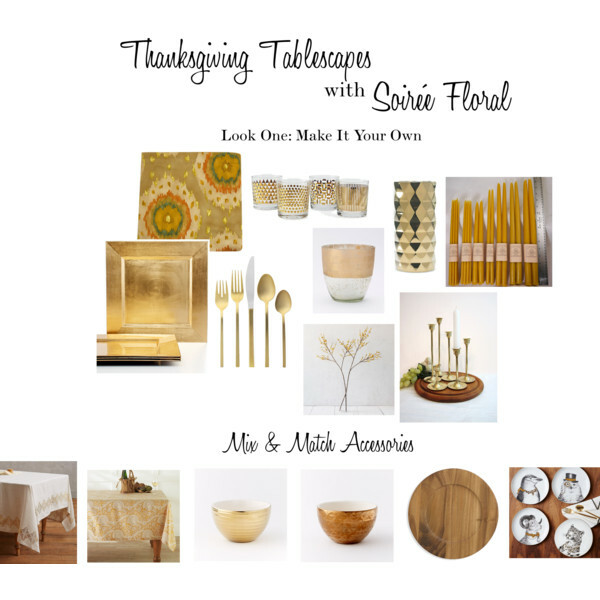 Have fun with your table – hosting Thanksgiving doesn’t have to mean “stuffy” or traditional. Napkin rings not your thing? Have a sweet little something like a succulent placed on your guests’ napkins for a more organic and casual feel. As we debut each look we’ll pair it with a style board to make it a cinch to recreate! « Sneak Peek – Nantucket Whaling Museum Wedding with Soirée Floral and Zofia & Co.